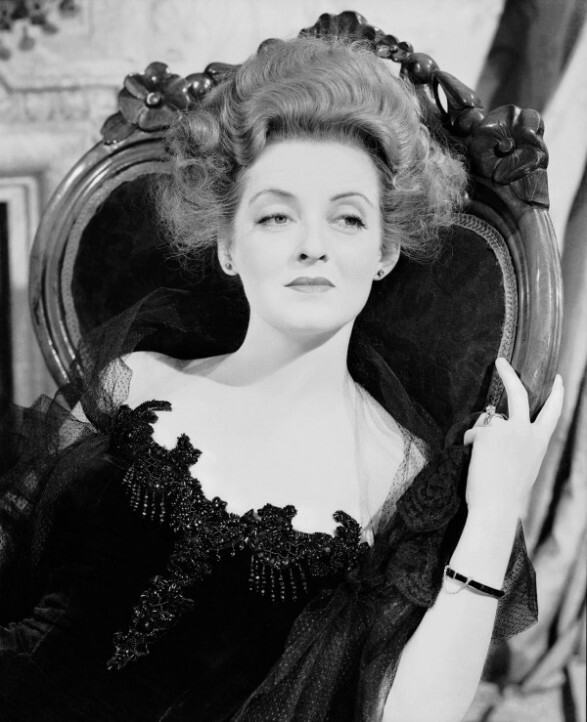 The Little Foxes is probably one of the richest characterisations of avarice put on screen. The film is based on Lillian Hellman’s grim stage melodrama with the same name. The test which is brilliantly passed by this picture is related with the manner in which it exposes a family of evil people poisoning everything they touch. Together with his favourite cinematographer, Gregg Toland, William Wyler uses the camera to sweep in a large number of small details which suggest the decadent household and the different facets of the characters. Another visual trick is the play with the mirrors, obviously created to induce the tension. Bette Davis’ role as Regina Giddens is as cold as it can get as she and her greedy brothers try to manipulate her ill husband (Herbert Marshall) into financing a cotton mill venture that could make them all filthy rich. Through carefully planned architectural set design the old south aristocracy of the early 1900s is vividly brought to life. Another classic with the great Bette Davis! I think the role of Regina was originally play on stage by Tallulah Bankhead, another amazing American actress that is rarely seen on the big screen. Maybe Bette got a bit inspired by that part, but the result is unforgettable.Thanks for the share!